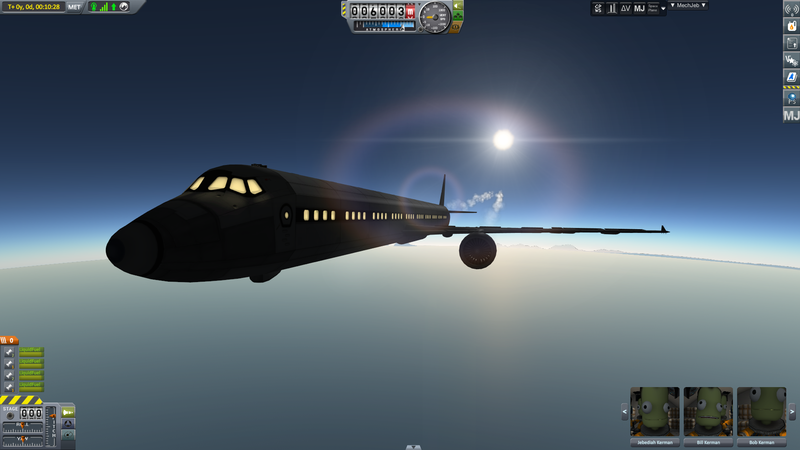 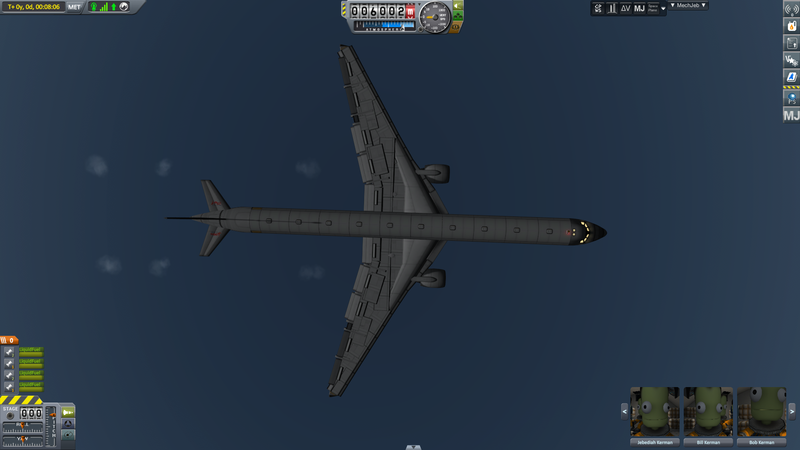 The Boeing 777 is one of the most sophisticated passenger planes of the 21st centuary, and now is as your disposal for all you Kerbal airline needs! 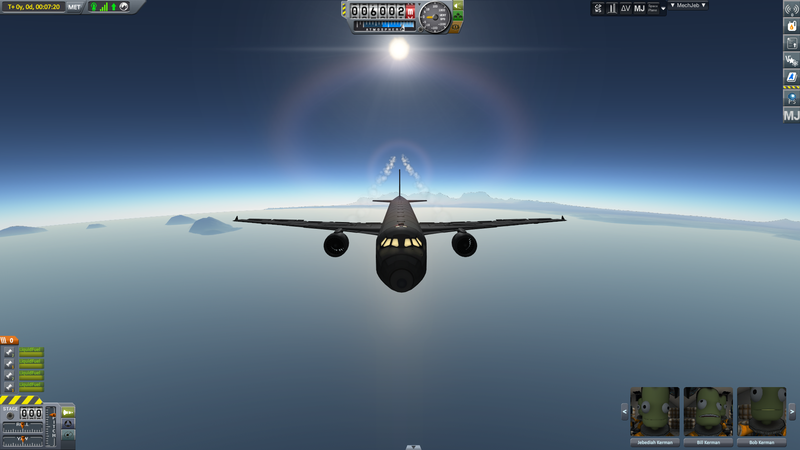 features working fowler flaps and leading edge slats, note all are deployed by default to ensure there positions are correct, but flaps on landing and takeoff are perfect for those seeking realism and practicality with slats being effective for speed control and rudimentary trim. 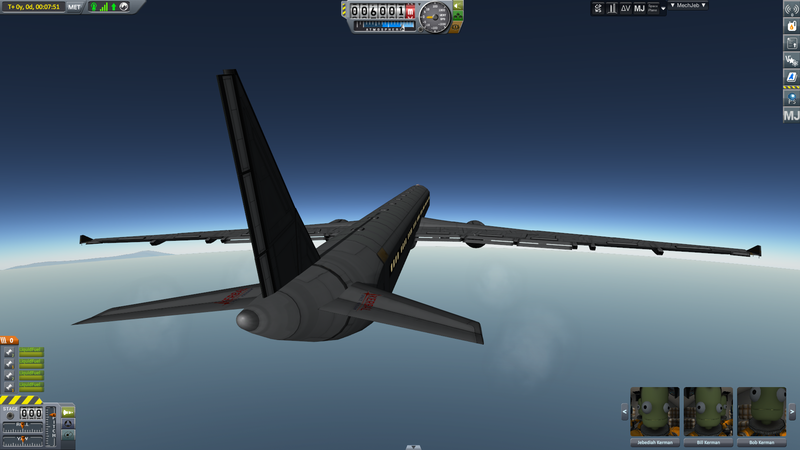 Note: Disable slats on take off if you desire a more responsive nose attitude on take-off. 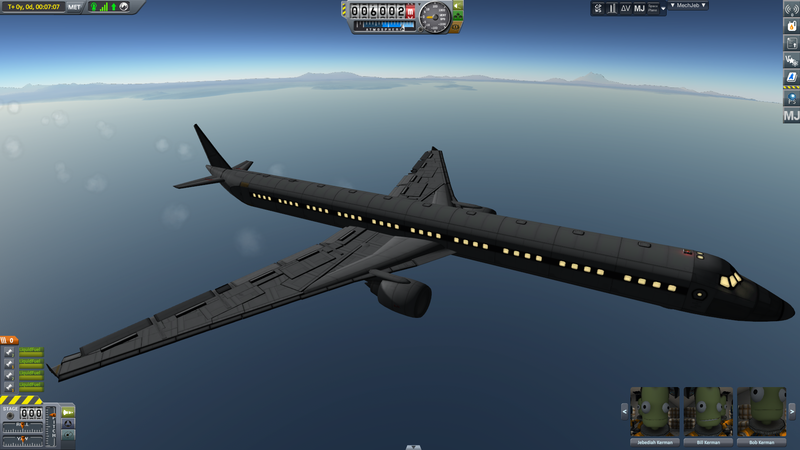 A stock aircraft called Boeing 777. 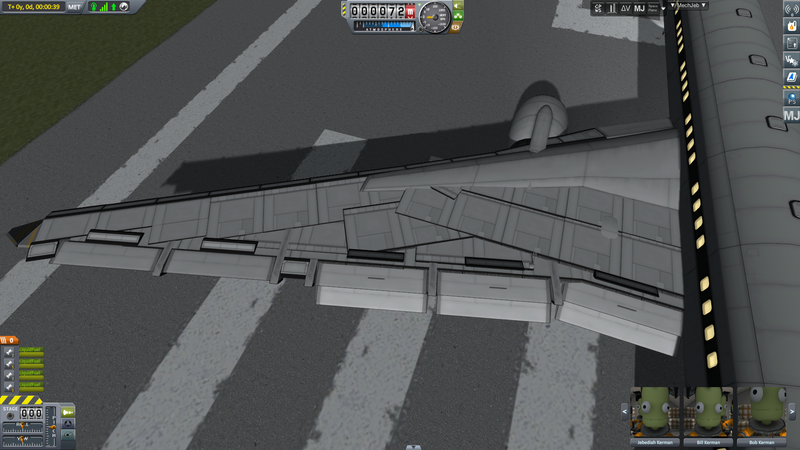 Built with 207 of the finest parts, its root part is mk3Cockpit.Shuttle.